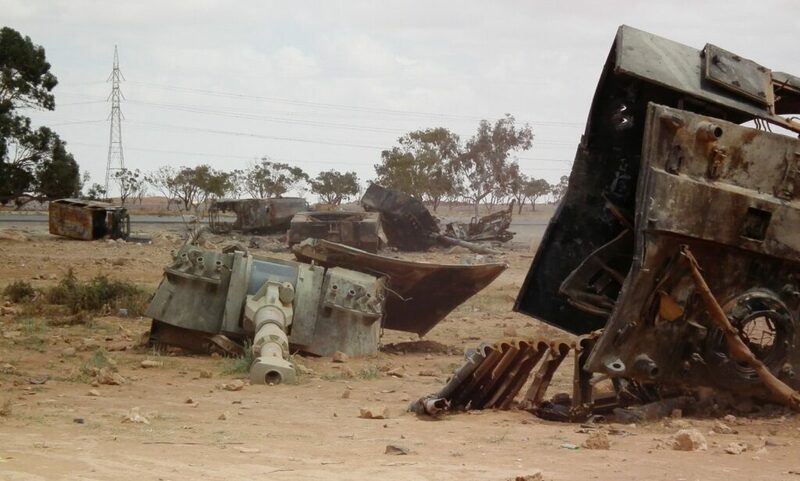 Escalating violence, failing states, securitization of identities and deadlock in peace negotiations, have contributed to the creation of an arc of instability throughout the Middle East and North Africa, which is tearing the region apart. 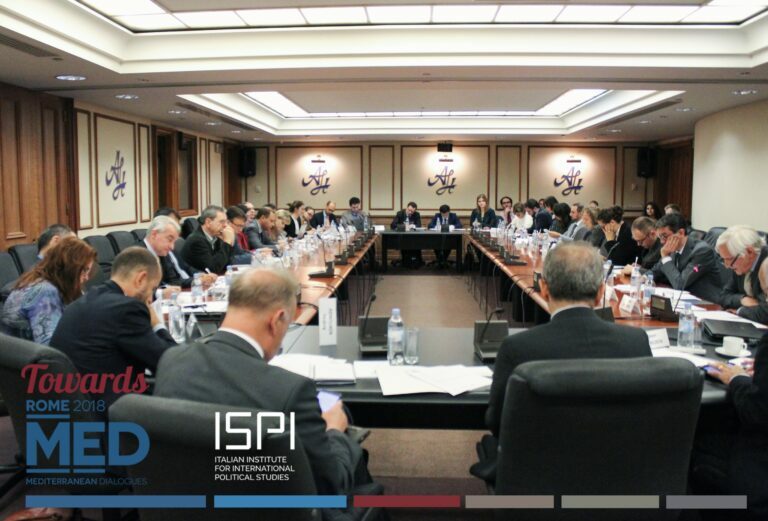 Despite being intrinsically different at the local level, the Libyan, Syrian and Yemeni scenarios all share a common aspect: the role of external actors may be key in the future of these countries. 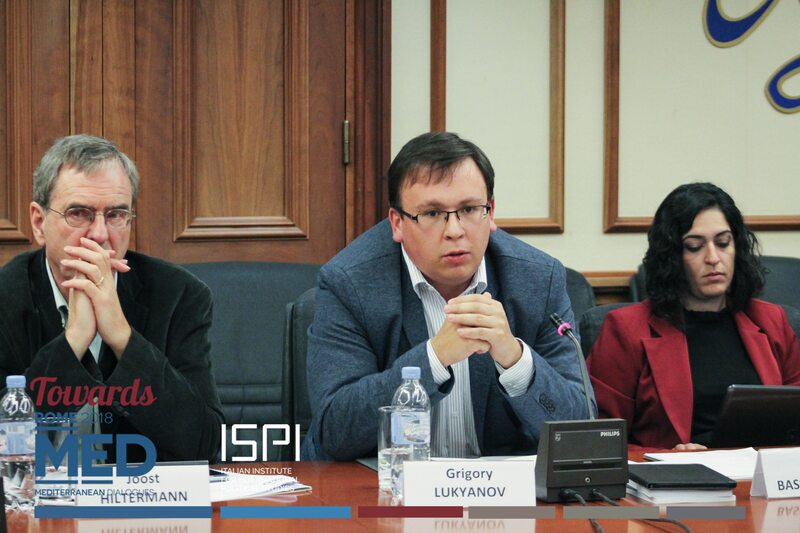 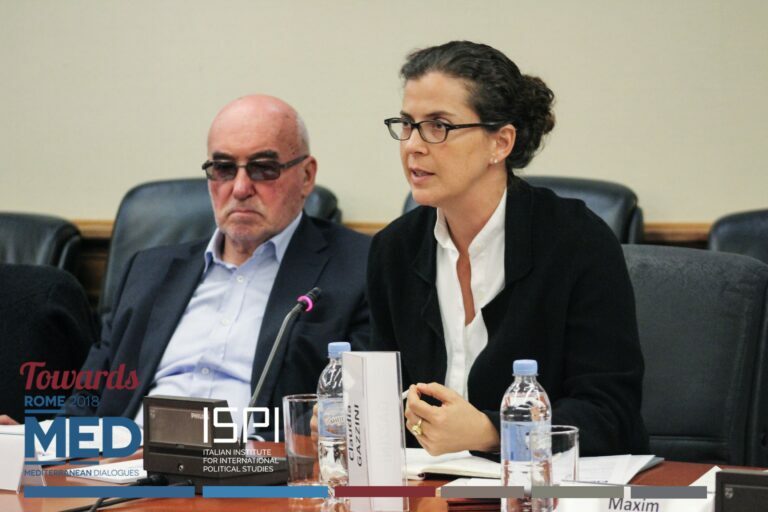 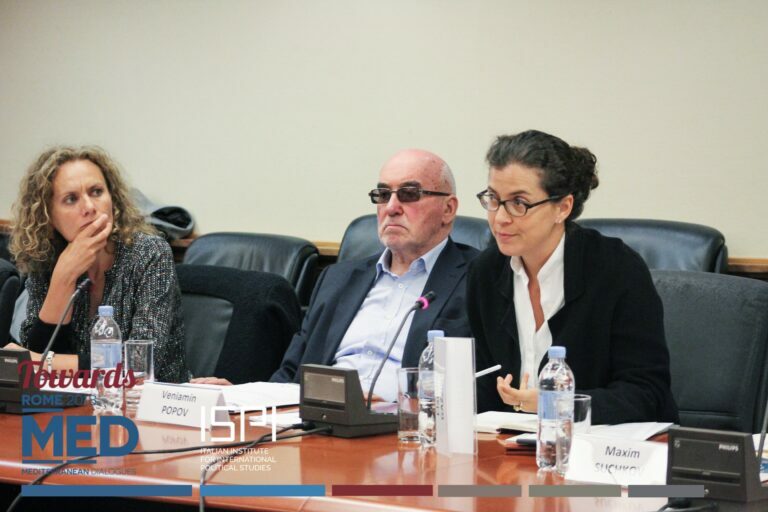 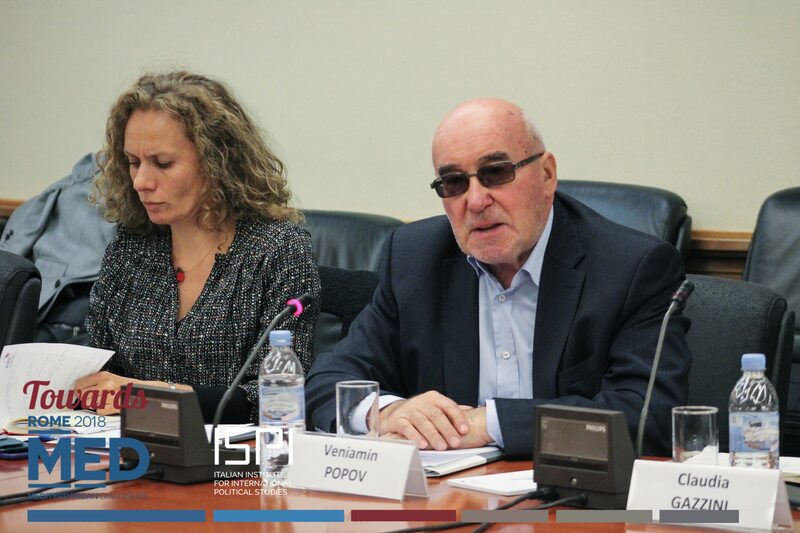 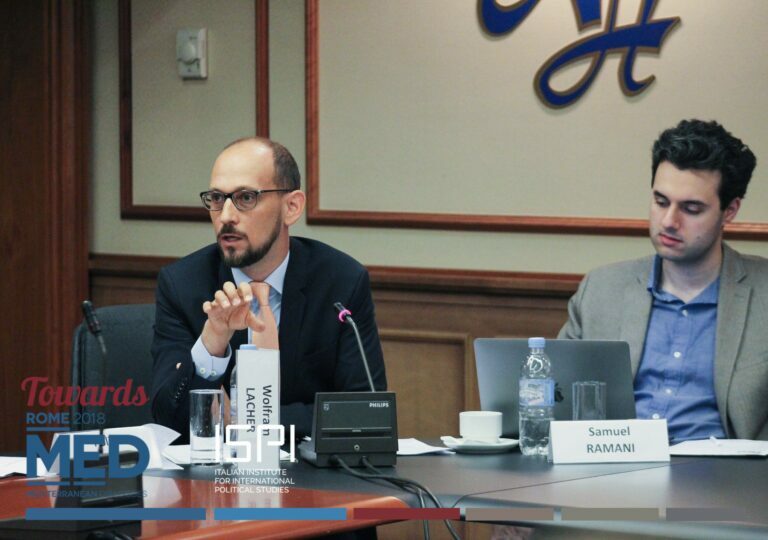 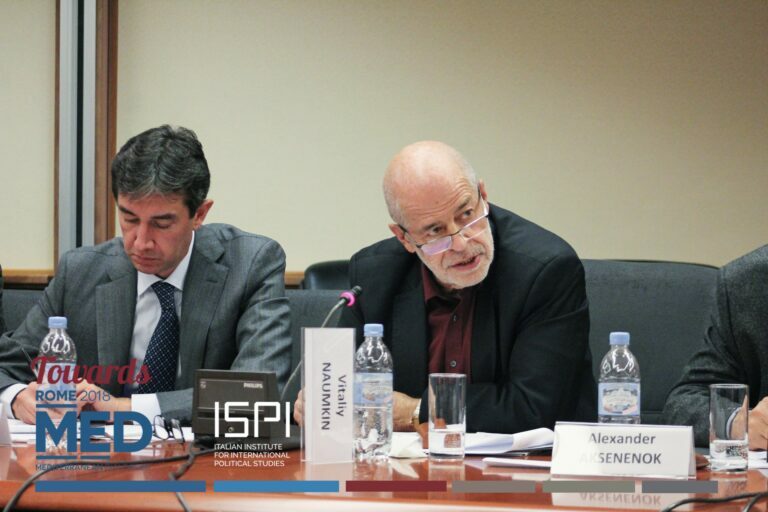 The workshop, co-organized with the Russian International Affairs Council, was attended by leading experts coming from think tanks and academic institutions, including: ECFR; EUI; HSE, Moscow; ICG; IMEMO; Institute of Oriental Studies, RAS; MERI; MGIMO University; RUSI; SWP. 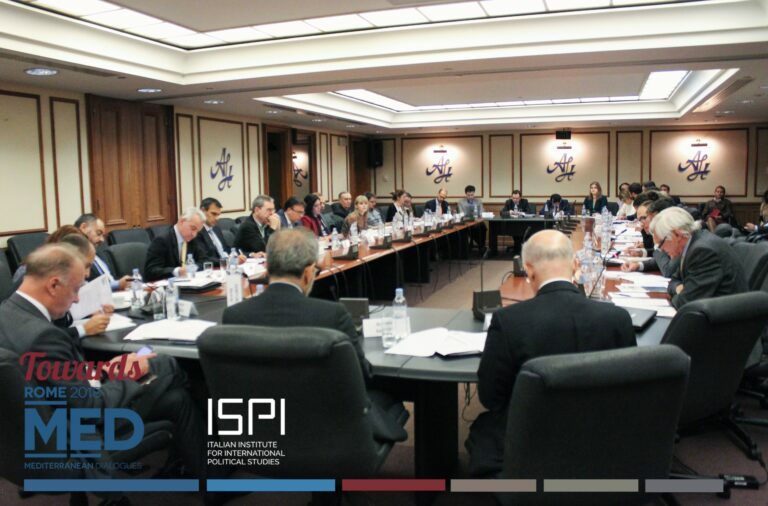 The event provided insight and recommendations, with a view to avoiding possible escalations and constructively thinking about long-term solutions. 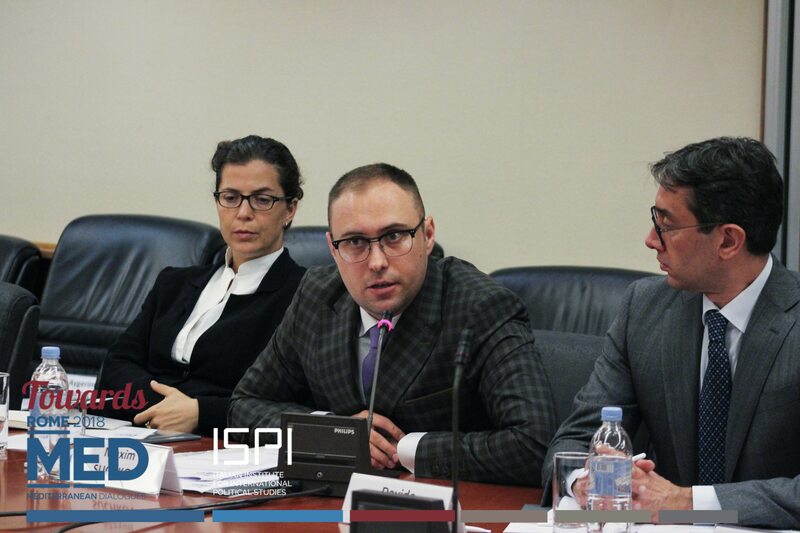 Furthermore, the workshop shed light on Russia’s role in the Middle East and its vision for the region.